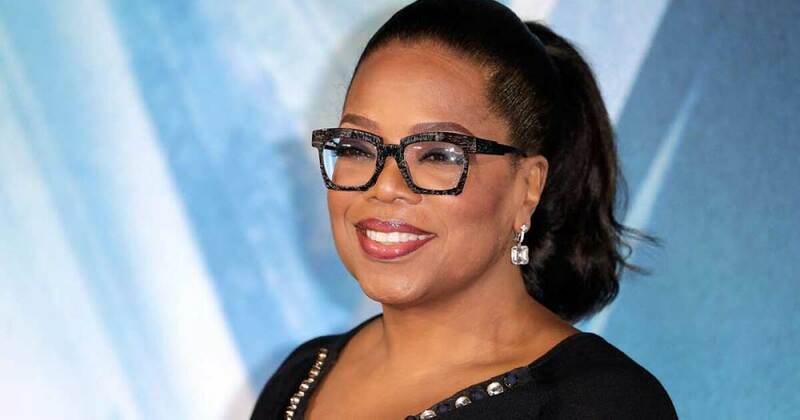 Winfrey’s donation was announced by the Hispanic Federation and the Flamboyan Arts Fund, which was founded by “Hamilton” creator Lin-Manuel Miranda and his family. His parents were born in Puerto Rico and he frequently visited his grandparents there. Each organization will receive $1 million for revitalization projects. Close to 3,000 Puerto Ricans died after Hurricane Maria struck in 2017, just weeks after Hurricane Irma. Residents still face medical aid and food shortages and power outages. (CNN) – Oprah Winfrey is doing her part to help Puerto Rico recover from Hurricane Maria….